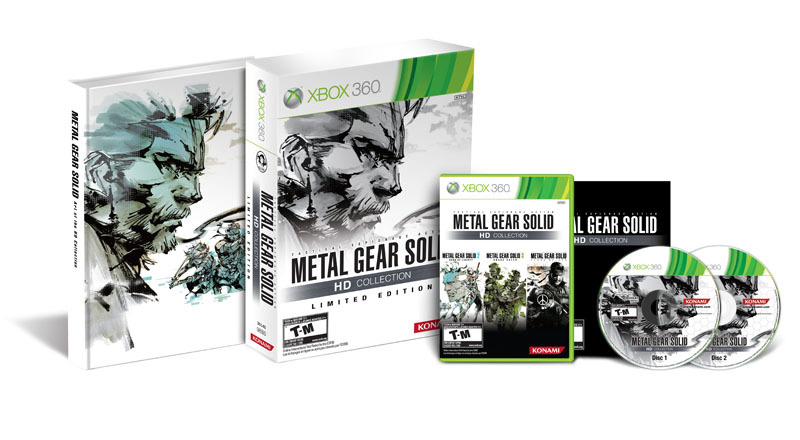 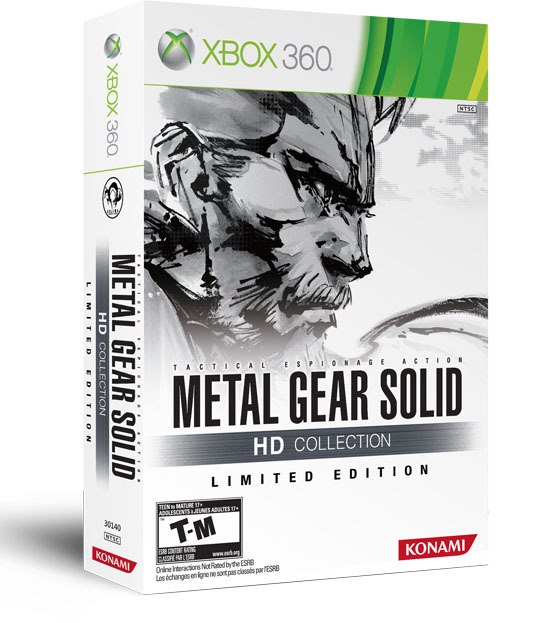 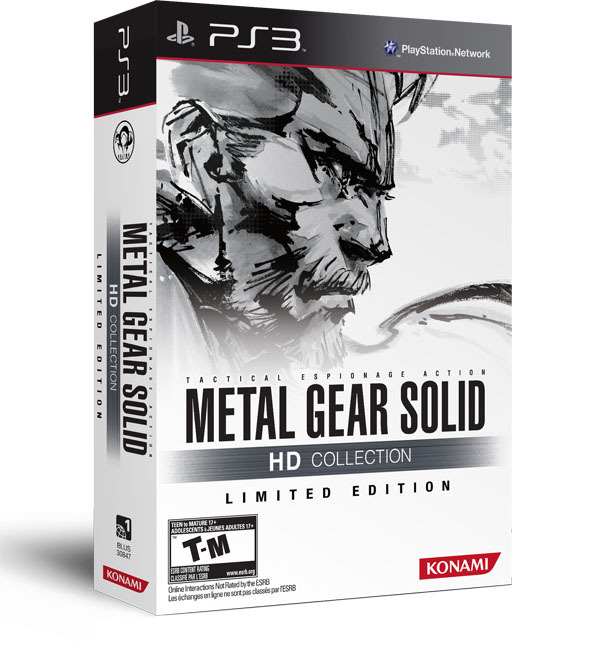 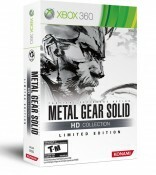 Konami has announced today that fans will have the chance to get the “Limited Edition” Metal Gear Solid HD Collection. 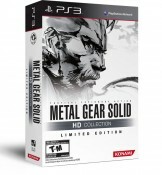 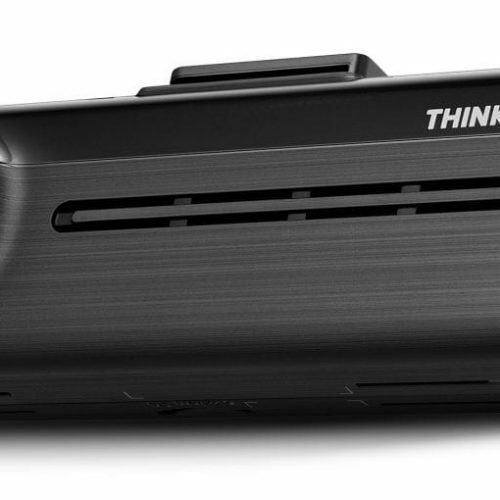 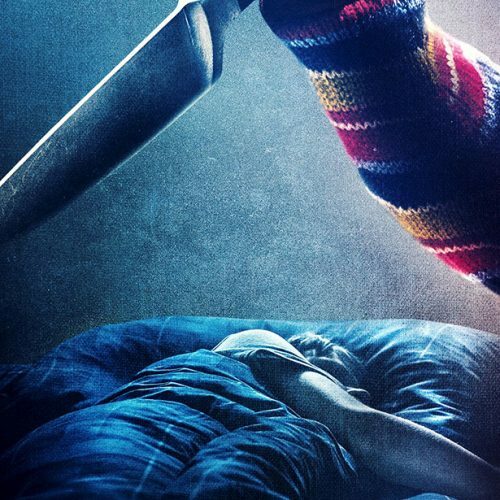 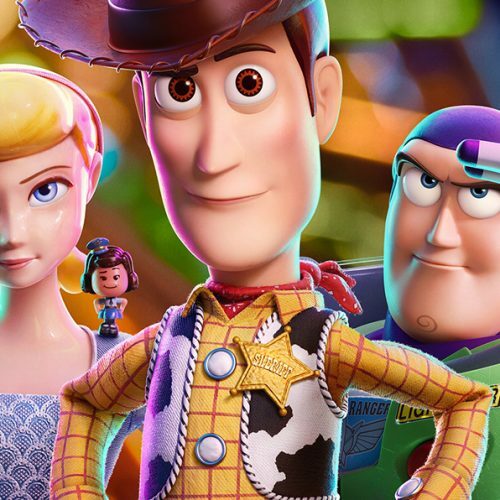 It will be available for PlayStation 3 and Xbox 360 this winter. 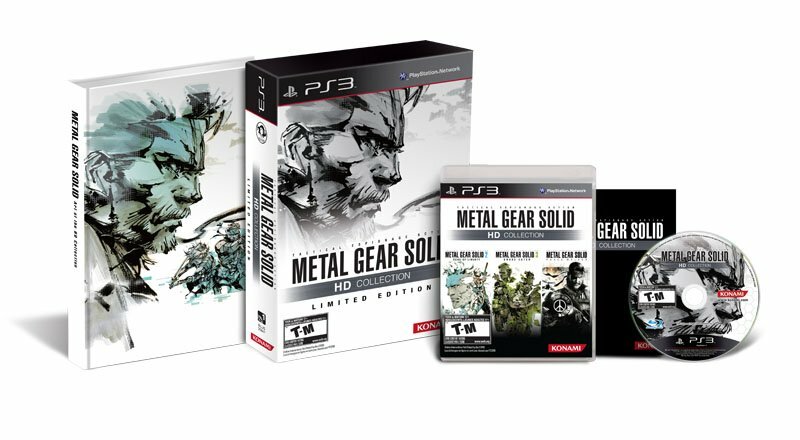 The Limited Edition will include the HD Collection, a special packaging by Yoji Shinkawa, and my favorite, the 248-page exclusive The Art of Megal Gear Solid artbook.